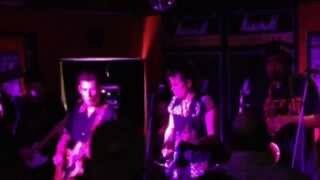 SoulDiver along with some other great artists will be hitting the stage with all original music. 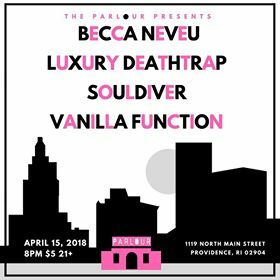 Becca Neveu will be kicking it off with her solo performance followed by Luxury Deathtrap, SoulDiver and then Vanilla Function. $5 @ the door ages 21+.